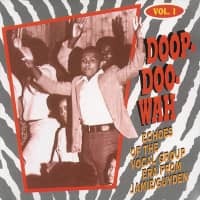 4-CD box (LP-size) with 60-page hardcover book, 113 tracks. Playing time approx. 274 mns. 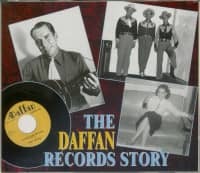 Beginning in 1954, Charlie Fitch's Sarg Record Company maintains a steady presence on the music scene in the multicultural milieu that is South Texas. 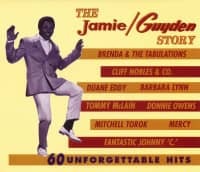 With a catalogue that eventually reached 150 singles over a twenty-year period. Willie Nelson and Doug Sahm made their earliest recordings for Sarg, but the label's legacy lies in the overlooked and undervalued sides by western swing pioneer Adolph Hofner, uncompromising honky-tonkers Herby Shozel and Peck Touchton, country-rockabilly mavericks Cecil Moore and Al Urban, brash rock and rollers the Moods and the Downbeats, and many more. 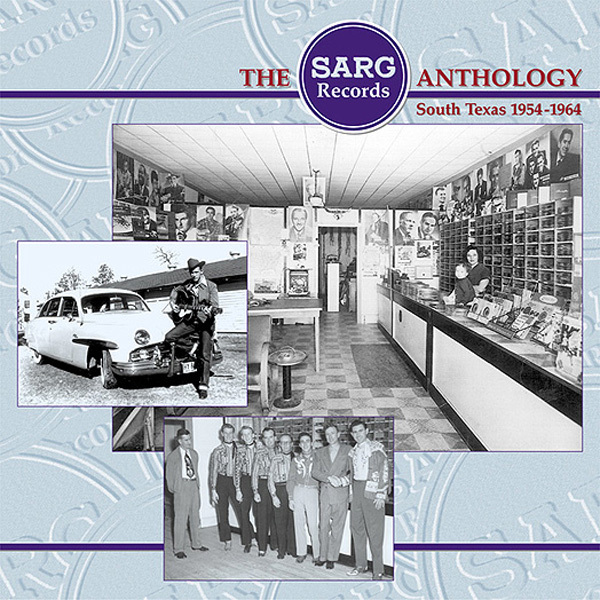 Virtually every style of music performed in Texas was featured at one point or another on Sarg Records, but for this set we have concentrated on its western swing, country, rockabilly, rock and roll, and rhythm and blues recordings from the years 1954 to 1964.This 4-CD collection contains over 100 songs, most of which have never been reissued since their original release, including eight unissued sides. A book documenting the history of Sarg, with biographies by Andrew Brown of all the featured artists and illustrated with dozens of rare photographs, is included. 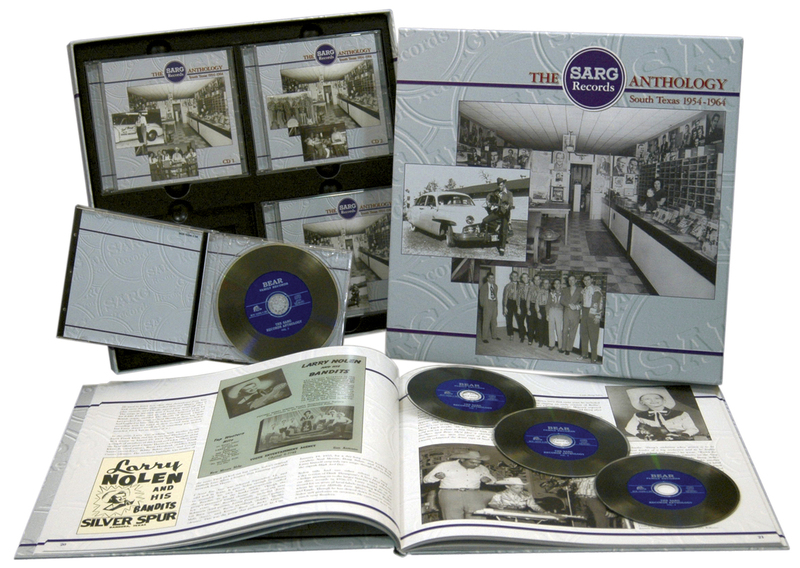 Customer evaluation for "The Sarg Records Anthology (4-CD)"
In my opinion the nicest box-set Bear Family ever did! This set is the 'holy grail of aesthetic taste' and I could run through the book again and again and again! The range of 'Sarg's' output goes from deep Texan Country Music to Western Swing and great Rockabilly and 1950s Rock 'n' Roll music. This is a real important peace of Texan independent music and a must-have for every serious music lover who wants to explore the gravelroads of music, far away from the big highways and by-ways.